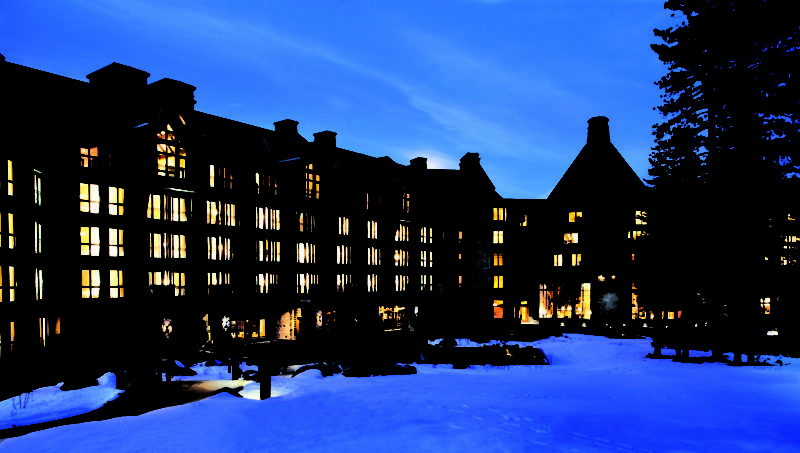 If this wintry weather tempts you to take a ski vacation, consider an escape to The Ritz-Carlton Lake Tahoe, the first AAA Five Diamond resort in the Lake Tahoe area. Ski-in, ski-out (you never even have to handle your boots!) 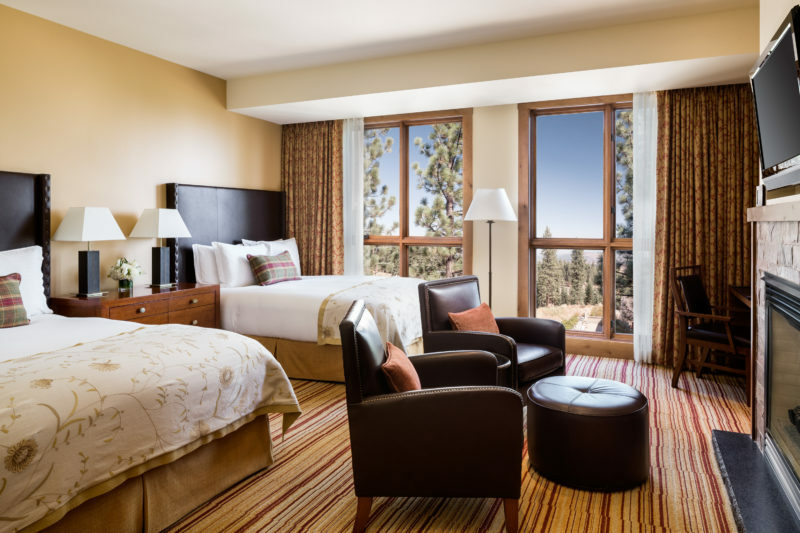 as you revel and relax at this popular destination nestled mid-mountain at Northstar California Resort accessible via direct flight from New York City. 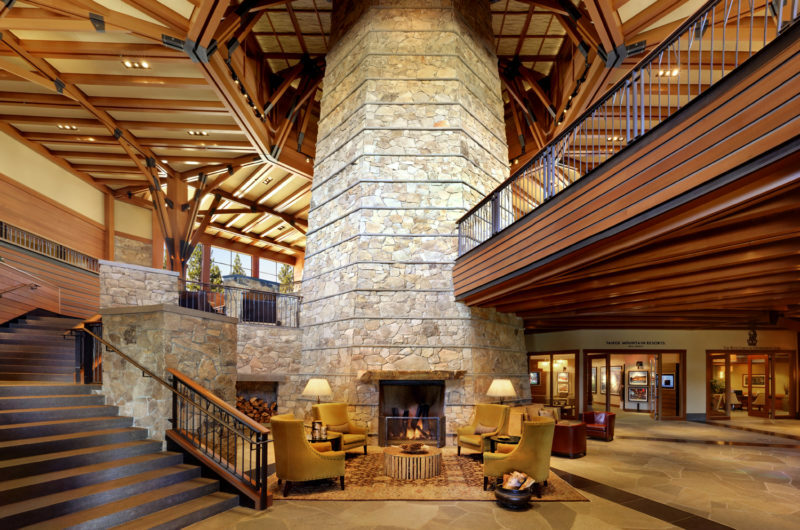 The Ritz Carlton Lake Tahoe’s 170 guest rooms — including 16 suites — all have cozy gas fireplaces, are appointed with refined wood and leather furnishings, and feature oversized marble bathrooms (most with separate deep soaking tubs). The area is a family friendly playground, with a menu of exciting resort activities that incorporates such extensive recreations as dog sledding, horseback riding, fly-fishing, and hot air ballooning. 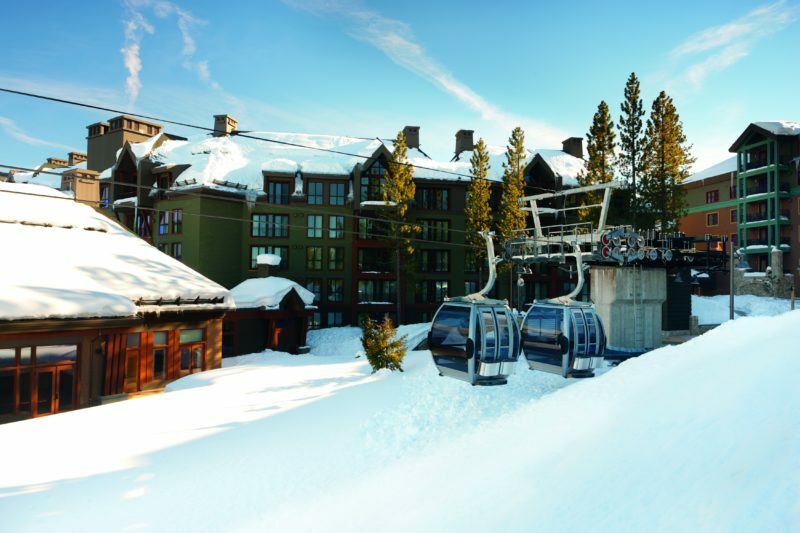 The nearby Village at Northstar is Lake Tahoe’s shopping destination, available to resort guests via an exciting inter-mountain gondola ride! Once you’ve had your fill of the California wilderness, focus on wellness at the resort’s 17,000 square foot spa and fitness center. 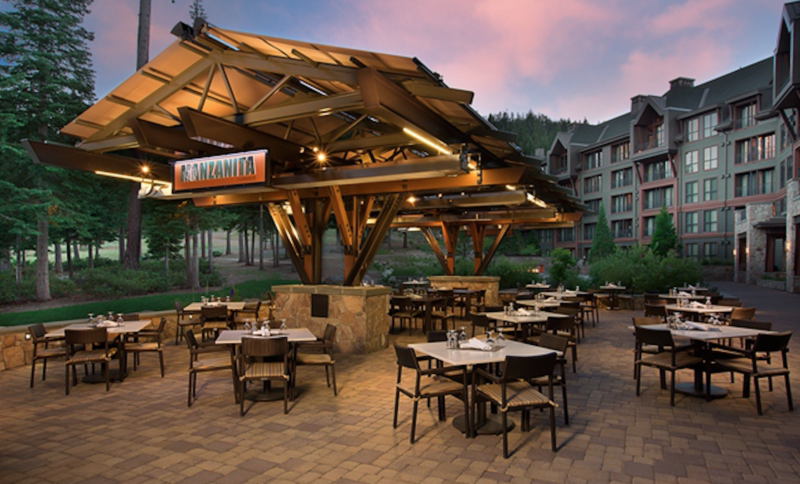 Or settle into any of the on-site dining options, including Manzanita, the resort’s signature restaurant, or the Backyard Bar & BBQ which offers traditional St. Louis style barbeque favorites year-round. 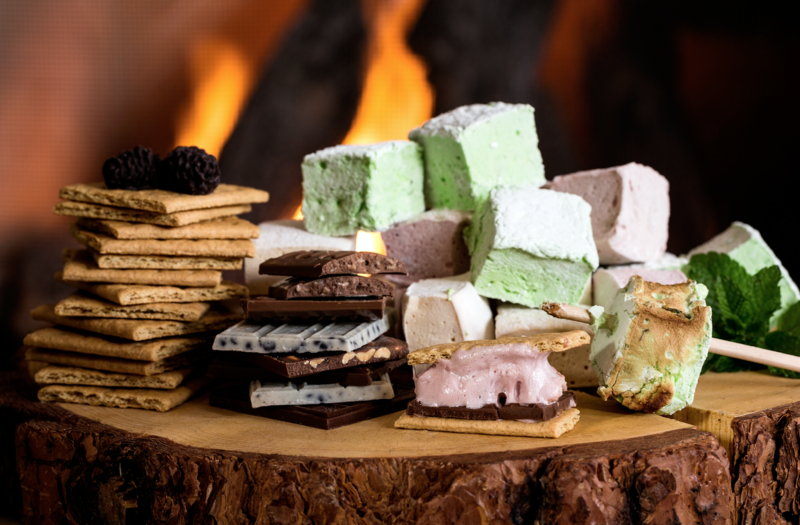 Rest assured that in all seasons, there are also always gourmet s’mores to be made at outdoor fire pits on the slope-side terrace. What more could you want? 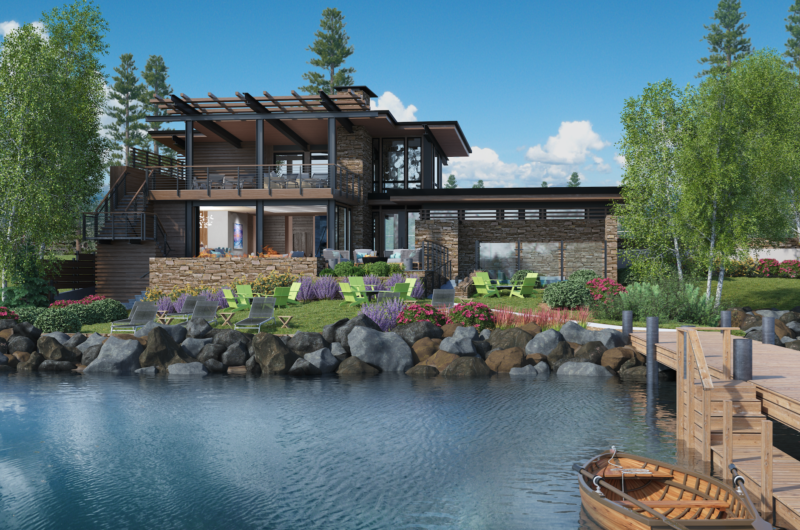 This summer, the resort will open its new Lake Club, an exclusive lakeside amenity for resort guests. 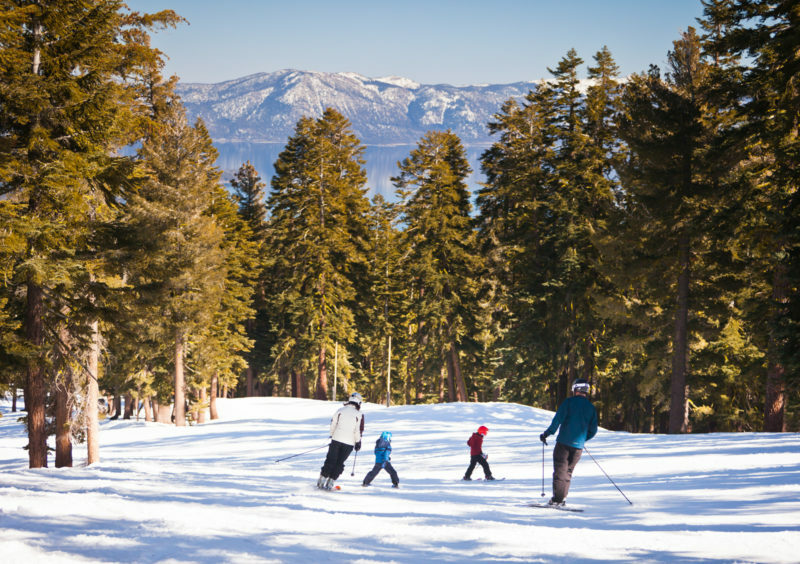 It’s a great reason to go to the Ritz Carlton Lake Tahoe to ski now… and sun later.